I am delighted to welcome Alison Baillie to the blog today. 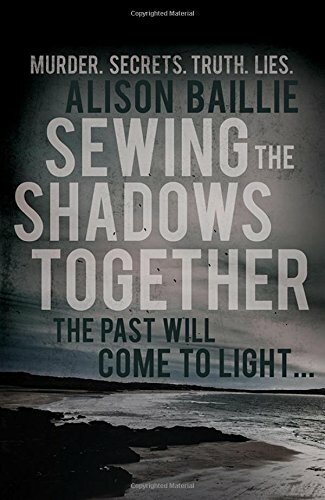 Alison Baillie is the debut author of the brilliant crime novel Sewing the Shadows Together (read my review here). I was brought up in Ilkley in the Yorkshire Dales, but I’ve always felt Scottish. My mother was from Portobello, the seaside suburb of Edinburgh, and my father was from Aberdeen. I spent all our holidays with my grandparents and it seemed natural that I’d go to university in Scotland – I went to the University of St Andrews and studied English Literature. After graduating I spent a year in Finland, teaching English as a Foreign Language, which started my love affair with all things Scandinavian, and I then did teacher training in Edinburgh. My first teaching job was at Portobello High School, not far from my granny’s house, and this is when the idea for Sewing the Shadows Together first came to me. However, I didn’t start to write anything for many years, as marriage, two sons, moving to Switzerland, being a single parent and working got in the way. 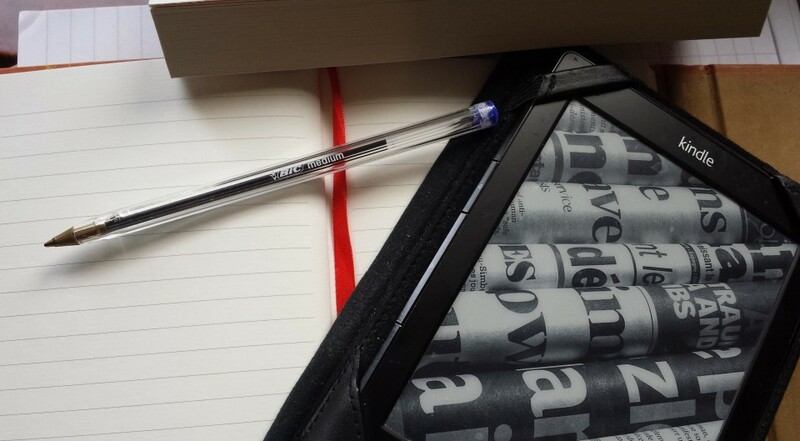 It was only when I stopped working full-time that I began to write. I now spend most of my time in Switzerland, mainly because I have an adorable two-year-old granddaughter in Zurich, but I return to UK as often as possible and my heart is definitely still in Scotland. The idea for Sewing the Shadows Together came to me in the seventies and eighties when there were several high-profile murders in Scotland. Even after the murders had been solved I kept thinking about the people who were left behind and wondering how they could ever get over a tragedy like that. From this seed of an idea the story developed. It was definitely influenced by the books I’ve read, including Agatha Christie, because I loved the puzzle element of her books, with plenty of clues and red-herrings. I also became interested in the psychology of survivors, miscarriages of justice and the way that DNA evidence has transformed detection. Journeys I made to the Outer Hebrides and South Africa, and to a school reunion in Yorkshire also gave me ideas for the setting of my story. Characteristics of people I know provided a starting point for some of the characters – but I soon as I began writing them they definitely took on personalities of their own. Are you writing another? Please tell me you’re writing another! I’ve started another novel, also a standalone, set in Scotland, Yorkshire and Switzerland. I thought at first that it was completely different, but now I’m writing it I see that it shares several themes with Sewing the Shadows Together. It also deals with ordinary people caught up in extraordinary situations and secrets from the past. I find it difficult to start writing and allow myself to be distracted by all sorts of displacement activities. However, once I get started I sometimes find it difficult to stop and get so absorbed in my fictional world that it begins to seem more real than my actual life. Although I do write quite a lot at my living-room table in Switzerland, I find that I write better when I’m in a strange environment (especially if there’s no internet connection!) I wrote quite a lot of my first novel staying in a house by the beach in South Africa and this winter I’m going to spend several weeks in a hotel in Poland. I love hotels and hope I’ll be able to finish this novel there. I also want to be in Poland so that I’m on hand when my little half-Polish grandson is born in January! A mixture of the two. With both books I’ve had a fairly fully-formed idea before I started writing, although I hadn’t written anything down. However, as I start writing, the story takes over and I find that characters and incidents take on a life of their own. I spend a lot of time on the internet. It’s amazing how a day can disappear as you click one link after another. For my first book I followed a lot of campaigns regarding miscarriages of justice and DNA, but there are no particular sites that I rely on. So many! I read all Agatha Christie when I was young and loved trying to work out who the murderer was from the clues. I also read Raymond Chandler and loved his language and characterisation. Later I read Reginald Hill and Peter Robinson, and my all-time hero is definitely Ian Rankin. I read as much as possible by contemporary Tartan Noir writers like Stuart McBride, Lin Anderson, James Oswald, Doug Johnstone, Craig Robertson, Karen Campbell and many others. I also love Scandinavian writers like Henning Mankell and since I’ve started going to crime fiction festivals I’ve been introduced to contemporary Scandinavian authors like Yrsa Sigursdottir and Kati Hiekkapelto, who are awesome. Thank you, Alison, for joining us today. This has been great – I really appreciate it! 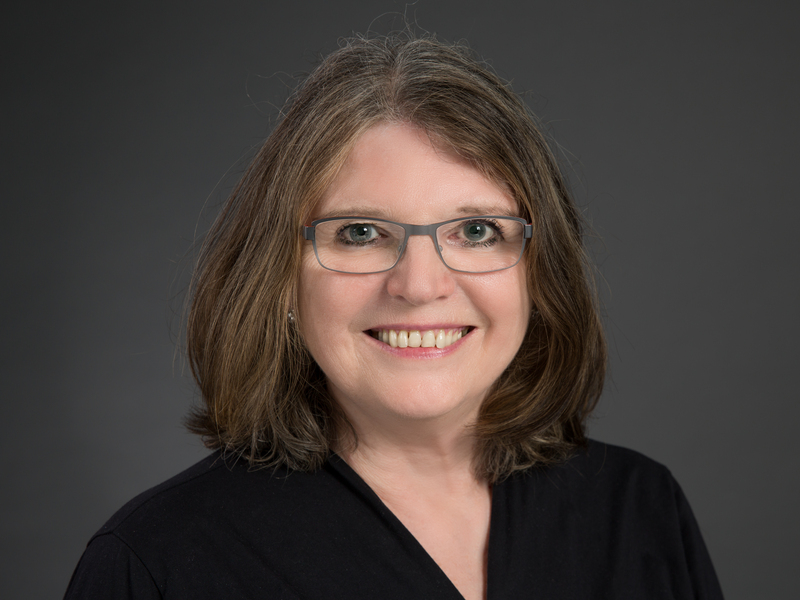 You can connect with Alison on her website, Goodreads, Facebook, and Twitter. Sewing the Shadows Together is available on Amazon UK and Amazon US.